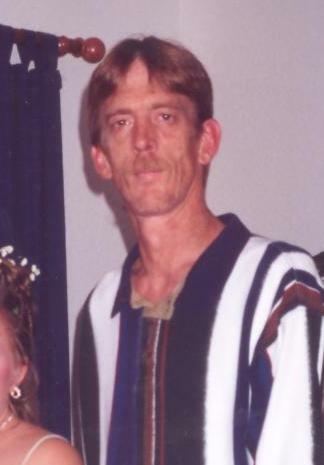 Danny K. Piker, 56, of Searcy passed away Saturday, June 16th at Unity Health Medical Center. He was born July 1, 1961 in Fort Sill, Oklahoma to Vernell and the late J.K. Piker. Danny was a United States Army veteran. He worked 32 years for the U.S. Post Office. Danny was a member of the Pineview Church of Christ. He volunteered his time in coaching softball, basketball, and also served on the Girls Softball Board. Danny also enjoyed woodworking and working on vehicles. He was a devoted husband, father, poppy, and friend who will be dearly missed. Left to cherish his memory is his wife of 33 years, Tonia Piker; two daughters, Jonna Kaye Sanchez, and Hannah Danielle Pankey (Adam); one grandson, Connor Dane Pankey; one brother, Paul Piker (Tammy); one sister, Lanita Altom (Todd); and numerous nieces, nephews, and friends. In addition to his father, Danny was preceded in death by one brother, Gary Piker. Visitation will be Tuesday, June 19th from 6:00-8:00pm at Searcy McEuen Funeral Home. Funeral Services will be Wednesday, June 20th at 2:00pm at Searcy McEuen Chapel with burial following at Holly Springs Cemetery.